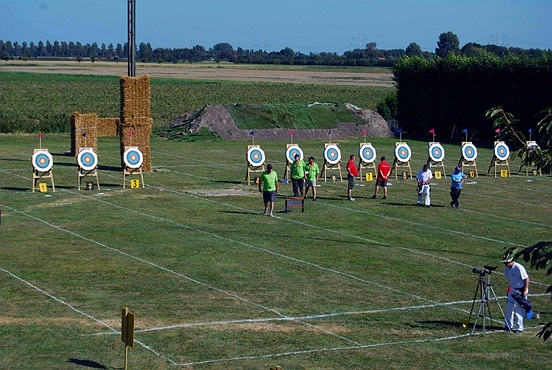 The European Senior Games was been organized from September 7 to 12, 2009. The Dutch province of Zeeland host around 3500 athletes. The sports competitions had take place in virtually every municipality of the province. Sporters aged 50 and up from all over Europe, but also from other parts of the world, participated in18 different branches of sports. The athletes will be divided into age categories (50-59, 60-69, 70+). The Senior Games had been organized with the close cooperation of the selected national sports committees and the support of NOC*NSF. 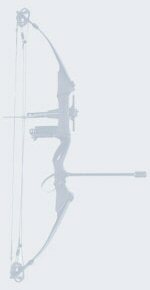 10 rounds of 3 arrows over each 50-40-30 meters, from 10.00 am till 16.00 pm. The target size is 80 cm, each range.